Tech Force is a group of fourth and fifth grade students with a passion for technology and learning. Pinch Elementary is a 1:1 iPad school, we have two mobile computer labs, a stationary computer lab, and interactive whiteboards in every classroom. These young people help maintain the devices as well as troubleshoot problems. 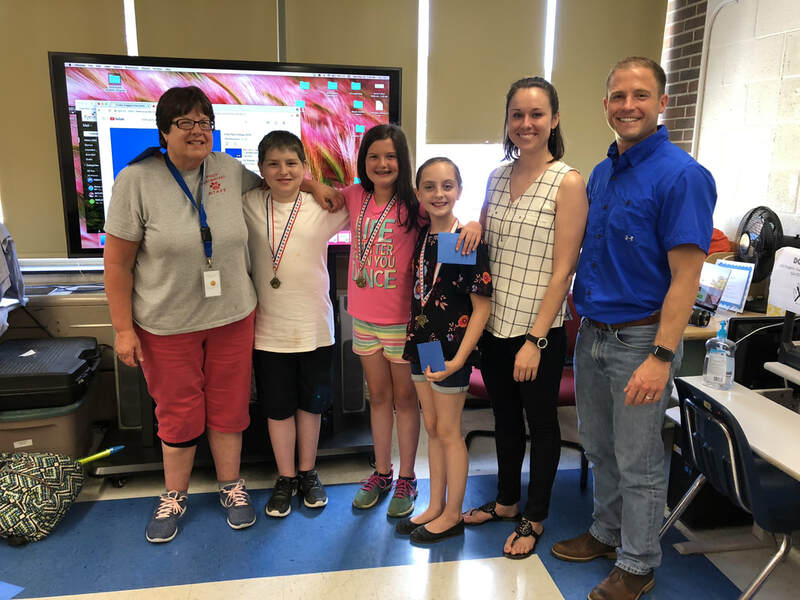 These students have demonstrated their knowledge of Apple devices, Apple apps and practice the Apple Culture of Learning by creating positive learning experiences. They also learned communication skills so they may provide assistance effectively.